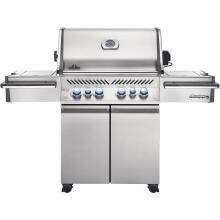 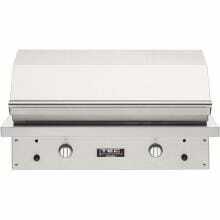 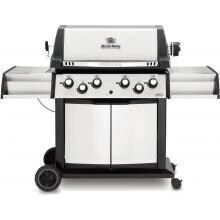 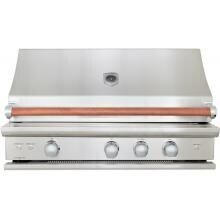 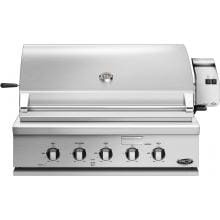 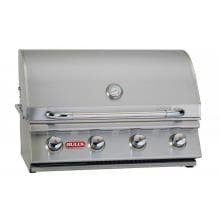 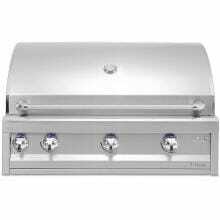 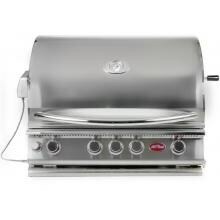 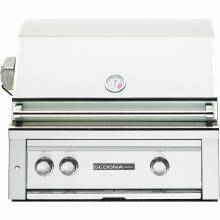 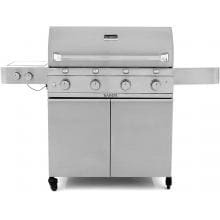 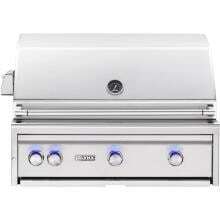 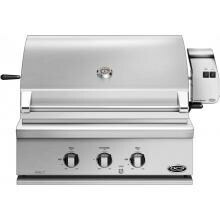 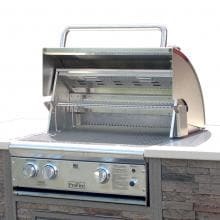 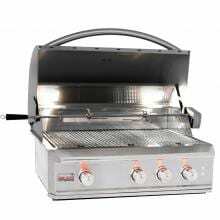 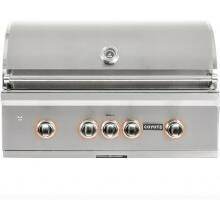 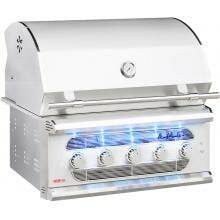 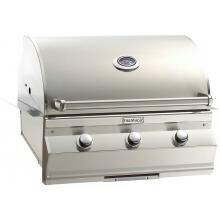 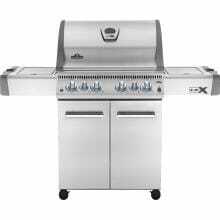 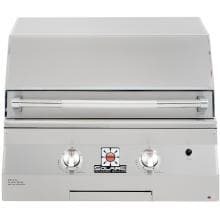 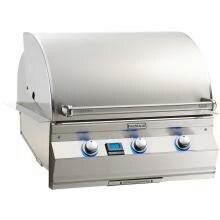 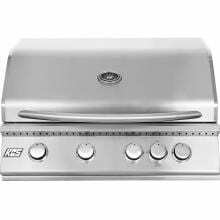 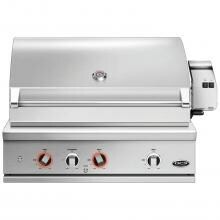 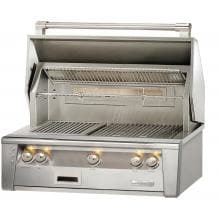 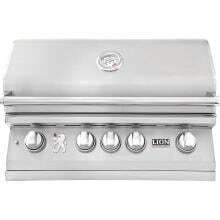 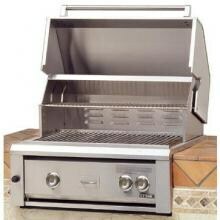 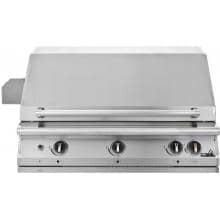 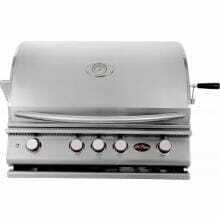 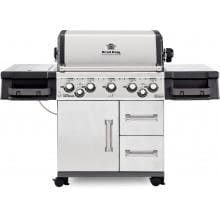 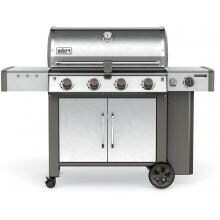 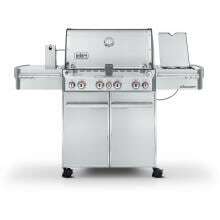 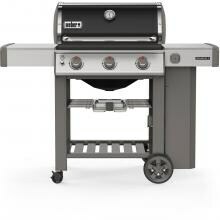 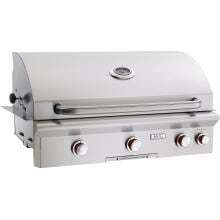 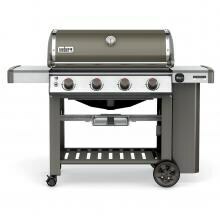 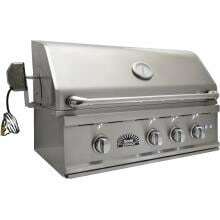 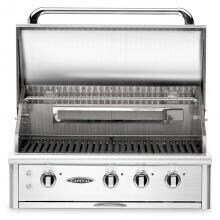 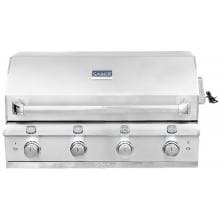 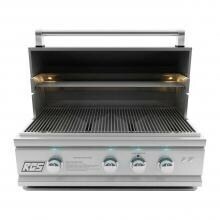 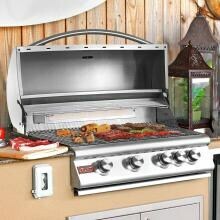 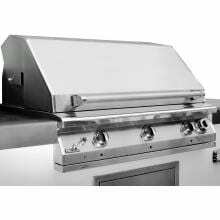 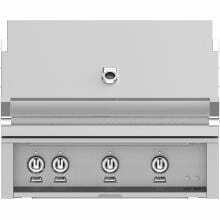 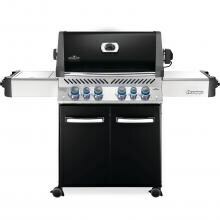 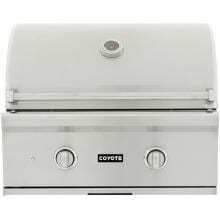 Let us help you make the right decision when purchasing a gas grill. 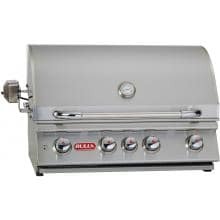 We've asked our BBQ Expert, Chef Tony, to test and review our most popular gas grills (hard job, right?). 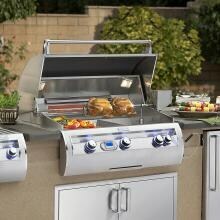 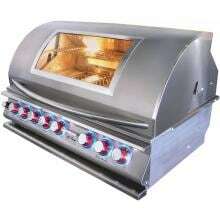 He's taken the results of his extensive testing and rated each grill so that you can see what we love about each one. 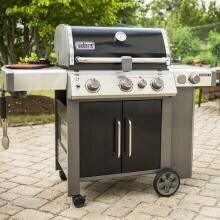 By Chef Tony Matassa, BBQGuys.